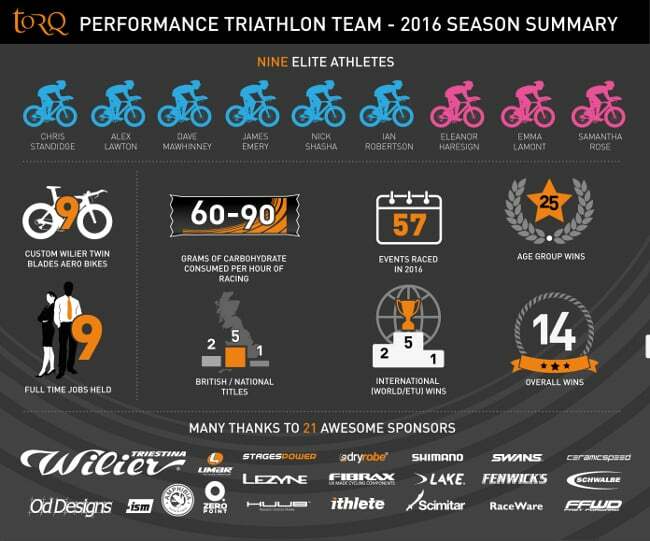 2016 has been a big year for the TORQ Performance Triathlon Team. 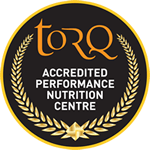 The team, which is now in its 6th year on the domestic circuit, consists of 9 dedicated Elite and Age Group Athletes, who have all balanced their racing and training around busy working and family lives. As you can see, the team have clearly achieved some exceptional results.